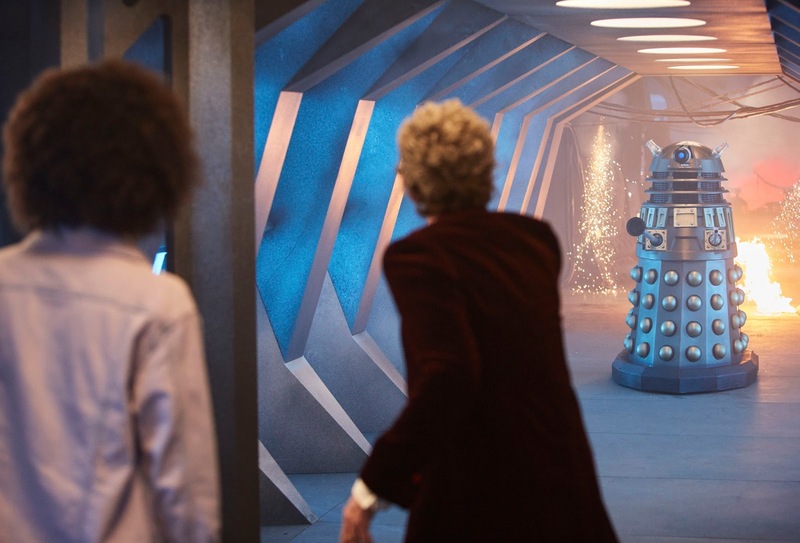 After the huge success and popularity of the short clip filmed last year to announce the casting of Pearl Mackie as Bill, Steven Moffat decided that the clip would air as part of the new series, featuring in episode one, titled "The Pilot". The clip was indeed used in the show, but cut down to more accurately reflect the storyline and the character of Bill, who had evolved from the original clip. Now, thanks to Vimeo user Simeon Carter you can see the clip restored to it's full length in the context of the storyline. 'Friend from the Future' meet 'The Pilot'. Doctor Who Series 10 Episode Titles Revealed!